Spring? Season Kicks off in the Snow! 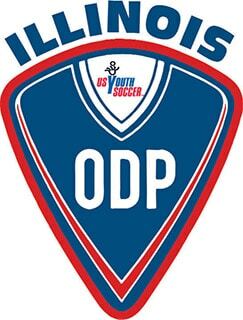 Freeport Soccer Club located in Freeport Illinois, drawing players from Northwest Illinois, offers competitive soccer for youths ages U8 to U18. 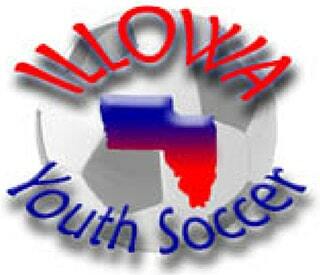 We focus on development of player skill, tactics, teamwork, sportsmanship and physical development. Players should be prepared to work hard, have an open mind, and learn. If your child loves soccer but isn’t ready for a competitive schedule, FASA is the best way to play! Our training program is designed to teach the fundamentals of soccer while focusing on…PLAYING the game and having FUN! 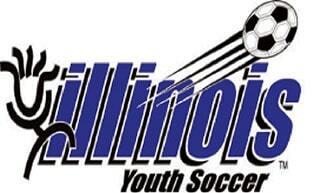 The Freeport Soccer Club Spring Season has started with indoor practices!! We have 5 tournament travelling teams this year and look forward to a BUSY and Rewarding Season! Click the Teams Link below to follow their progress! Meetings are usually held the 2nd Sunday of every month at 6:00 pm. Please check back for changes due to holidays and tournaments.